Be Prepared for the Back to School rush! 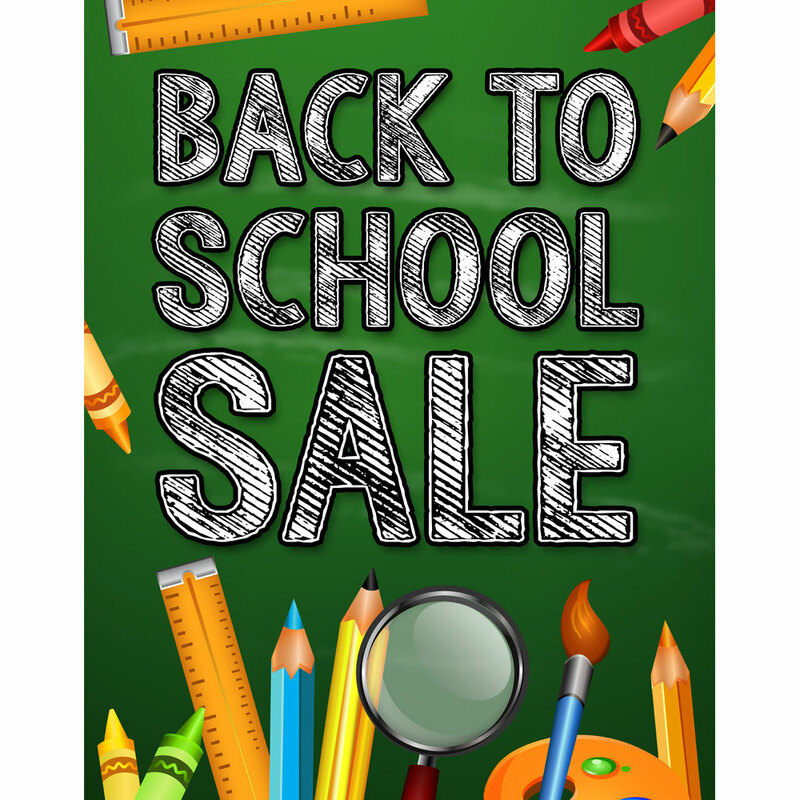 Back to School poster features a whimsical school theme. Add a matching banner for the outside of your store to draw in customers, search item 99047. Back to School poster will ship within 5-7 days.